Ryan Zinke is leaving the Trump administration to work for the investment firm Artillery One as its managing director, The Hill reports. Cannon, as Zinke’s new boss, is not worried about the outcome of any probe still underway into the former Interior secretary’s actions. 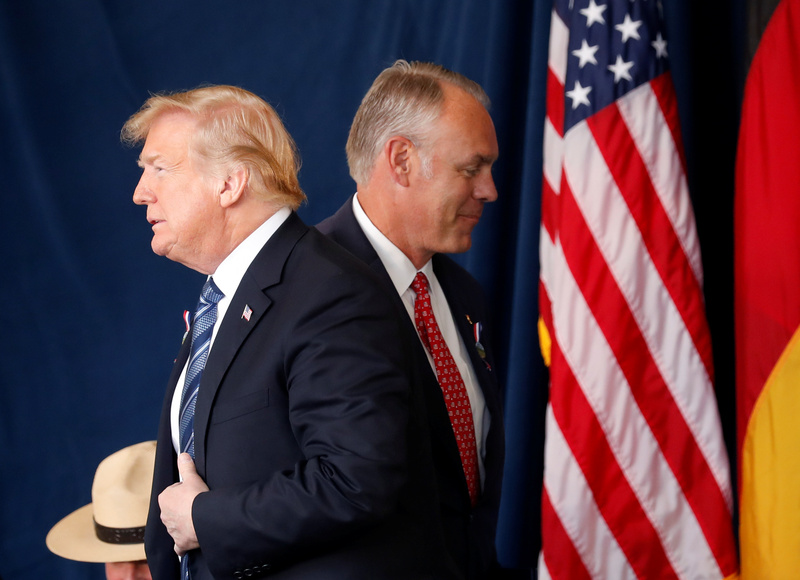 Under President Donald Trump’s ethics pledge signed by administration officials, Zinke is prohibited from lobbying on Interior Department issues for five years. He is also prohibited from lobbying Trump administration officials for the rest Trump’s presidency.